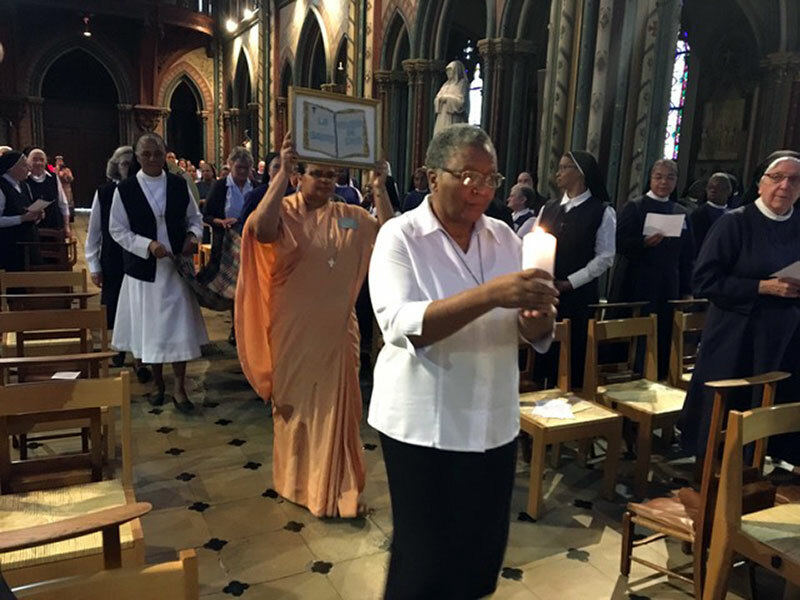 After a free day on Sunday the 17th June, we started the final week of our General Chapter journey in faith, allowing the Spirit to precede and lead us through the week. 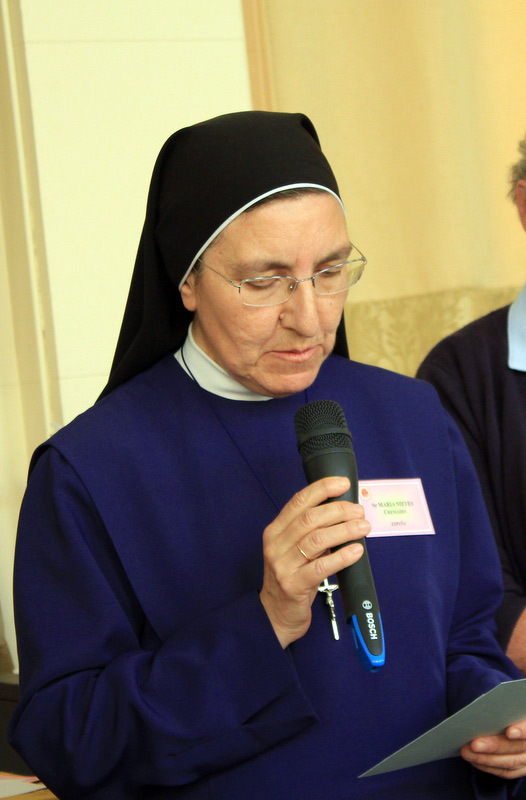 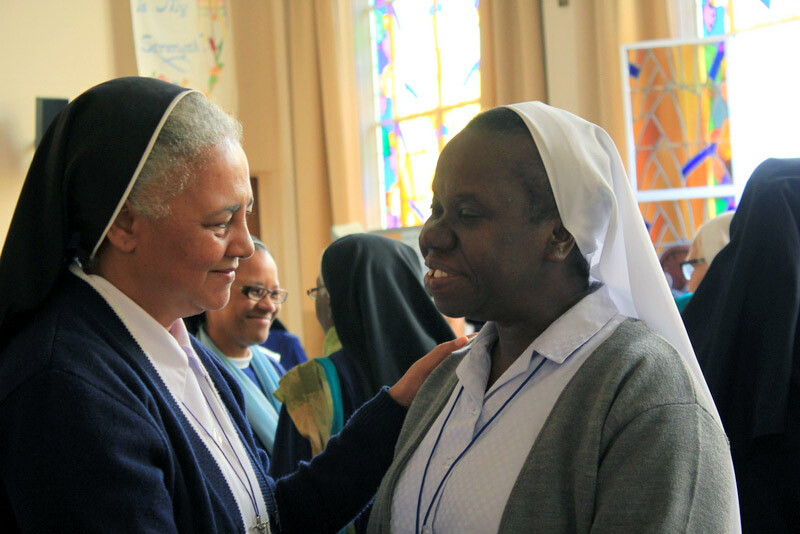 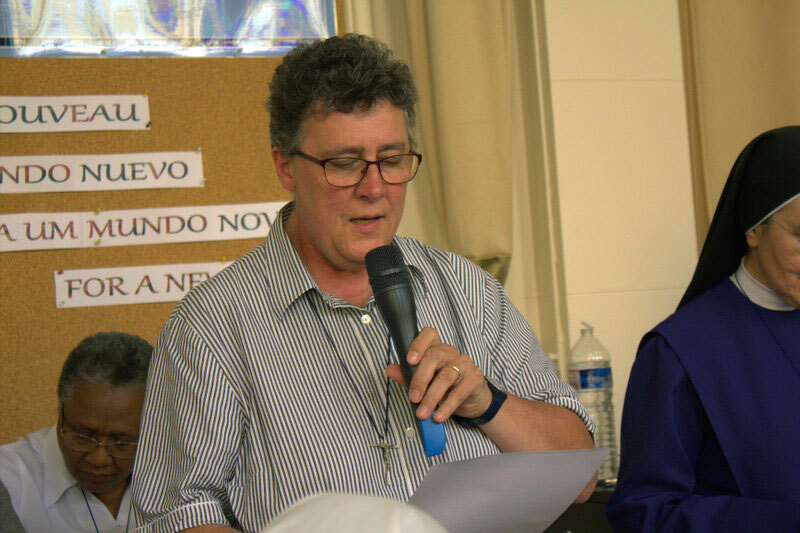 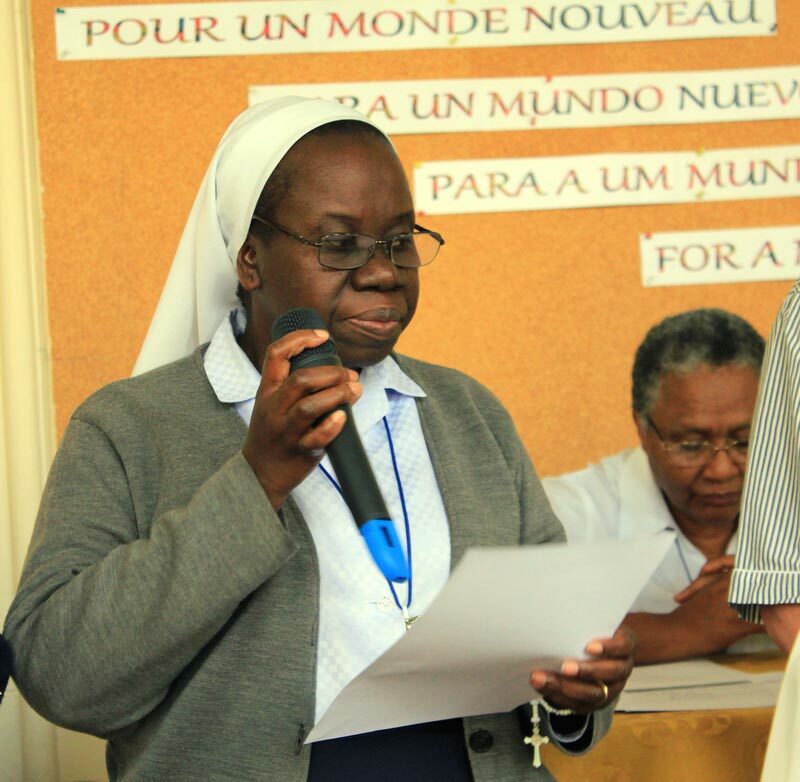 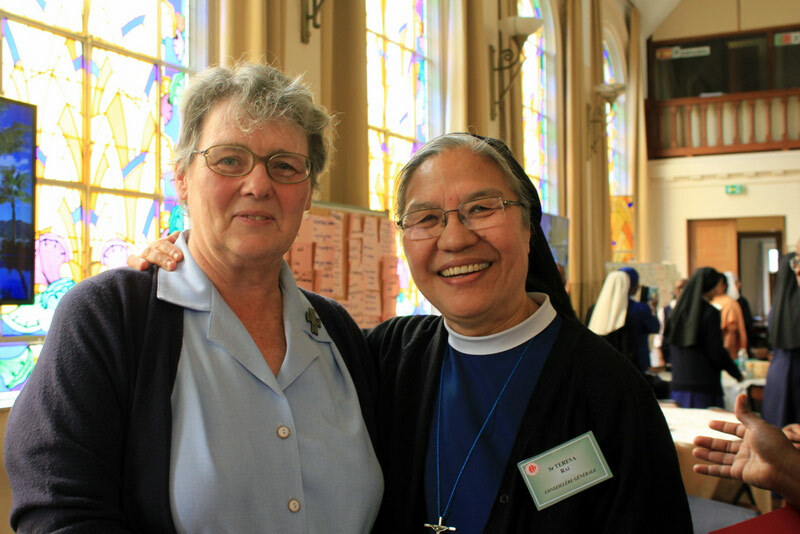 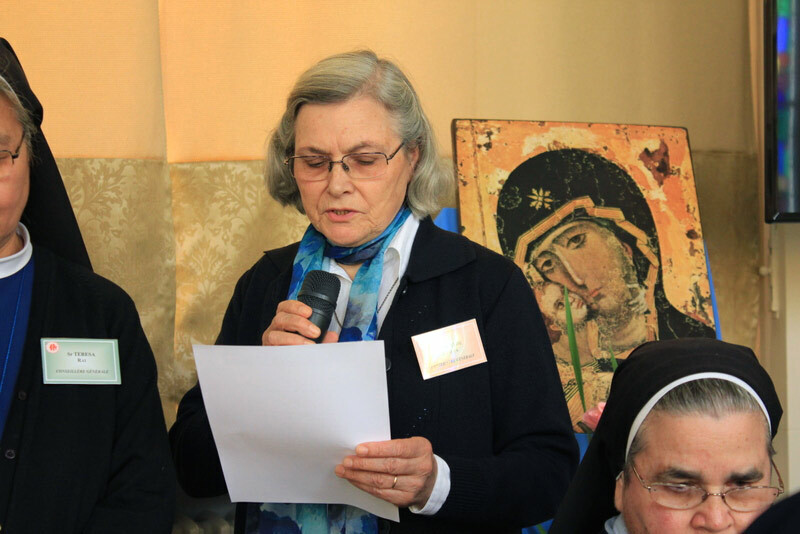 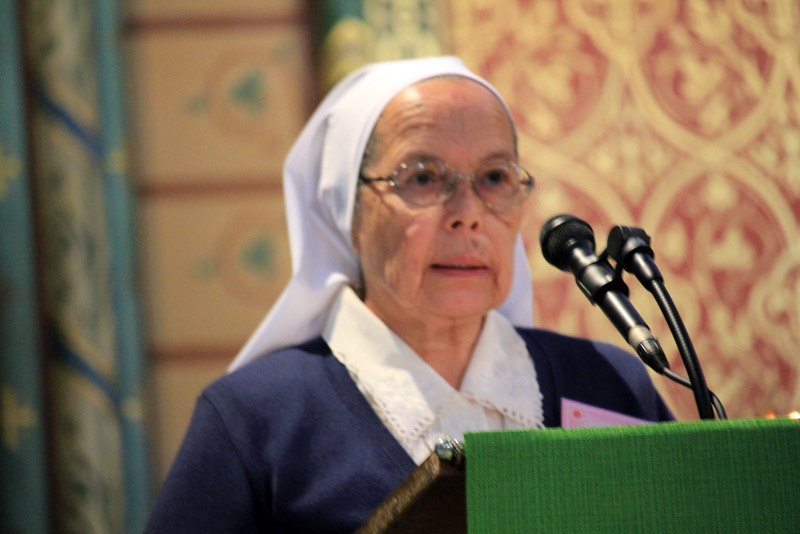 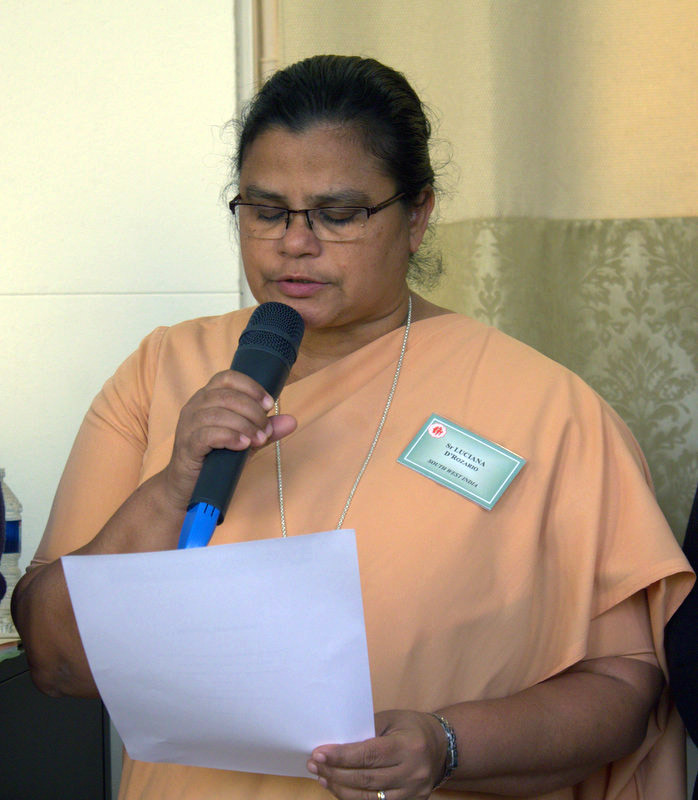 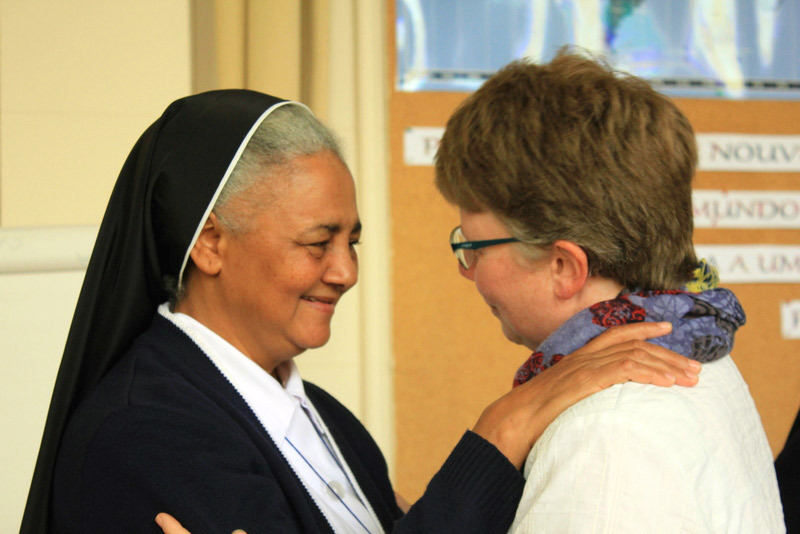 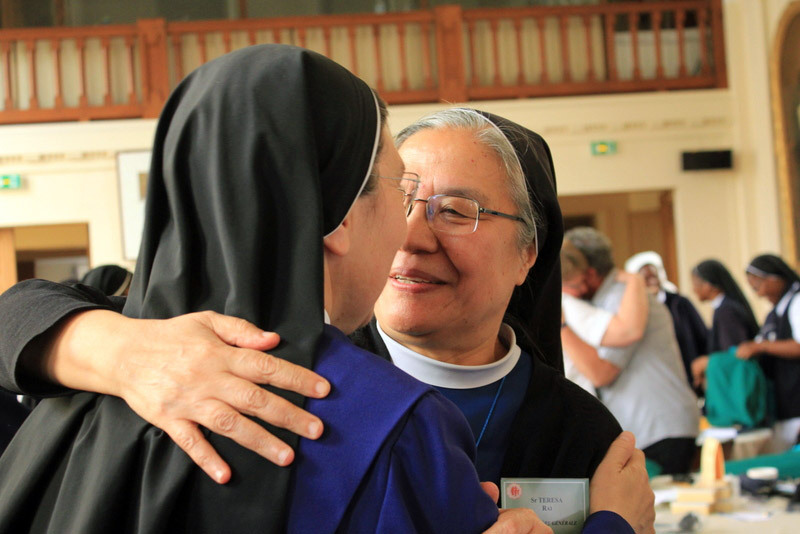 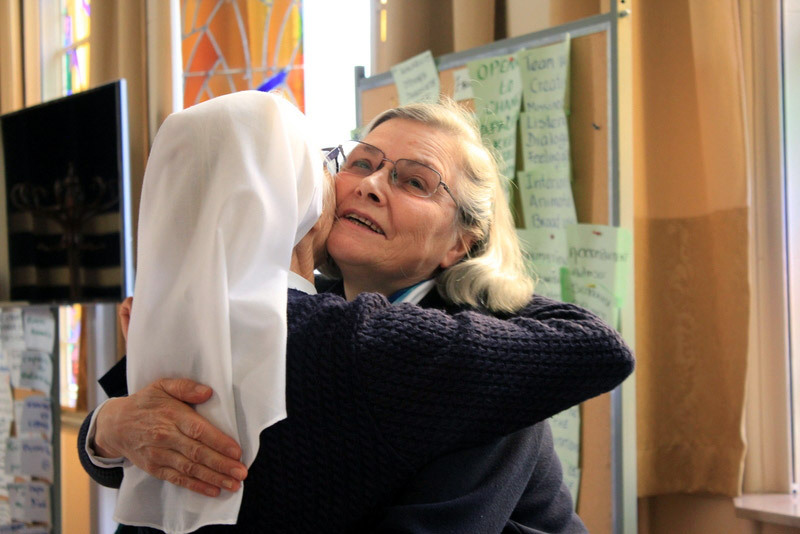 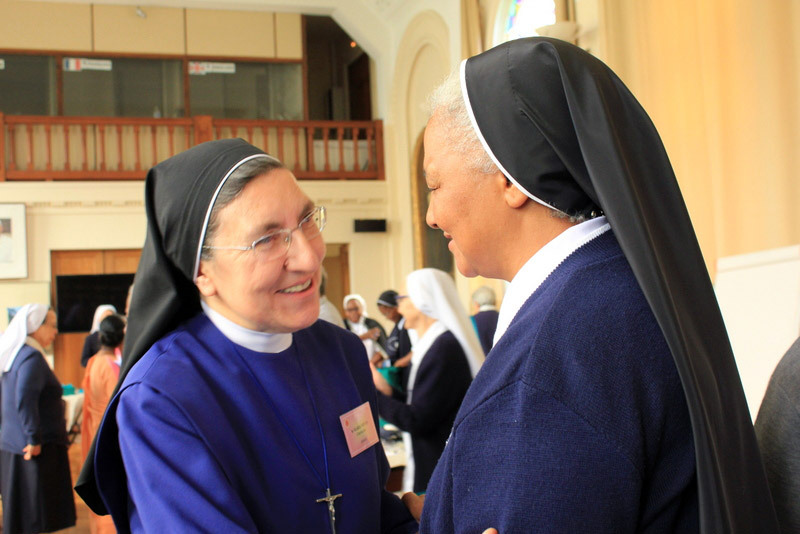 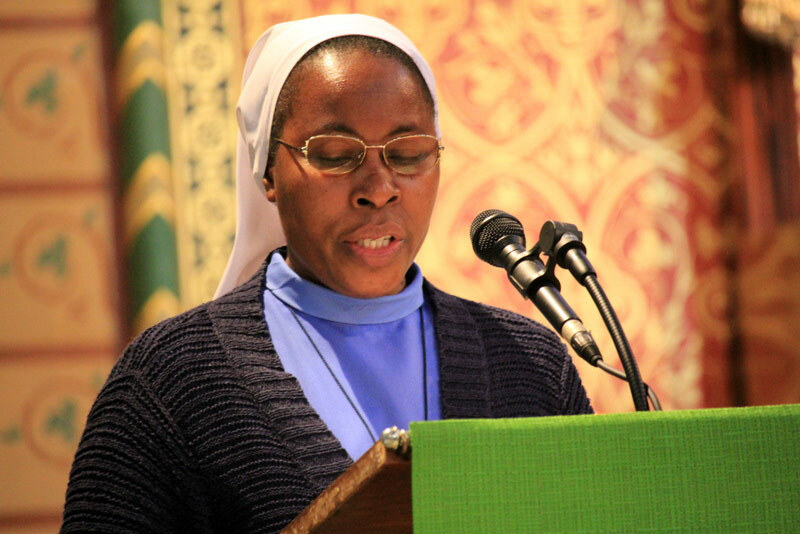 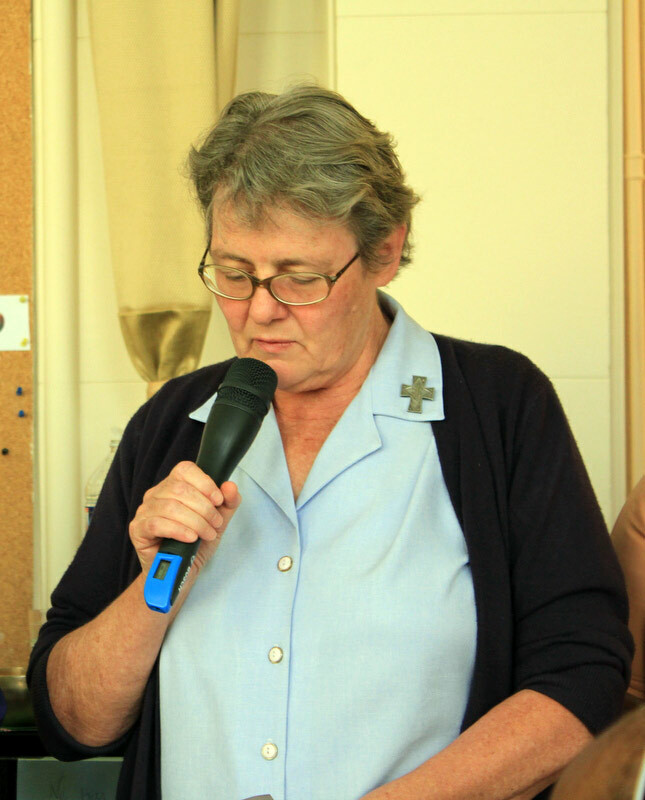 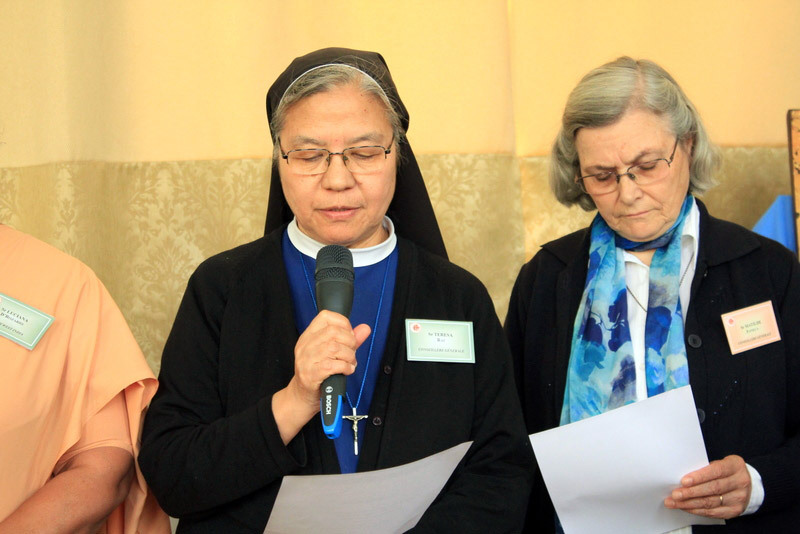 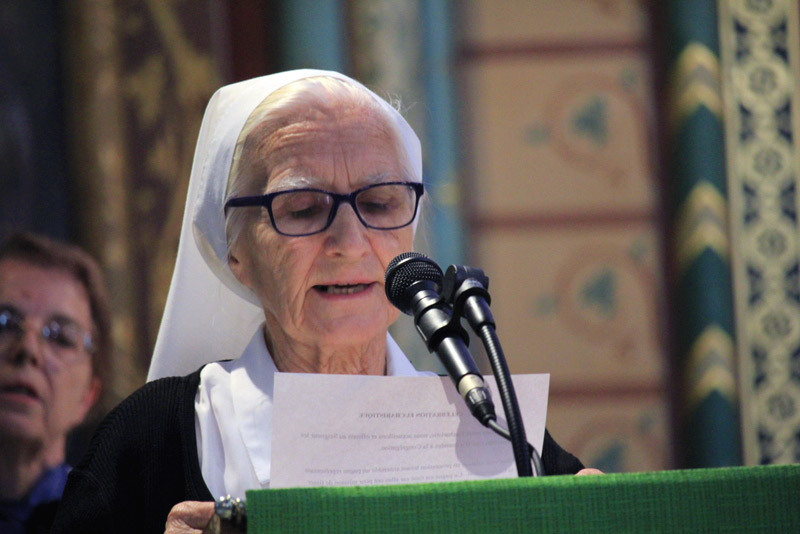 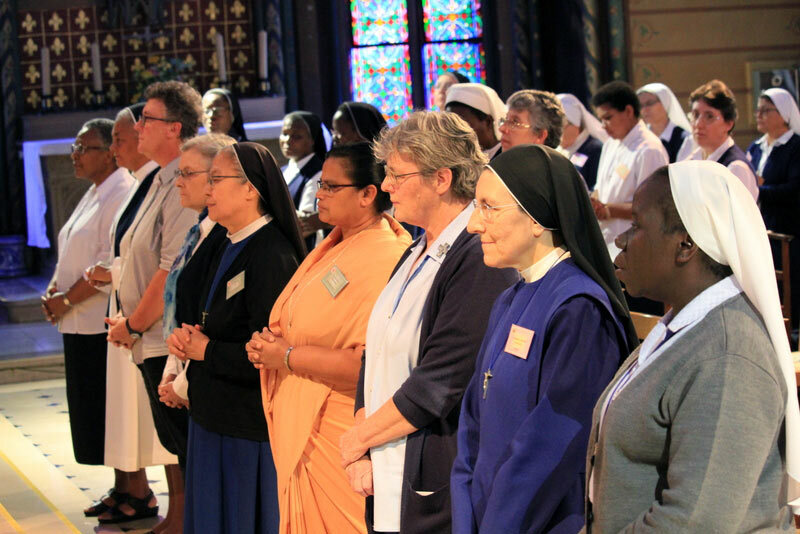 Immediately after Faith Sharing at 8.45 a.m. and a short introduction to the proceeding of the day by Sister Catherine Ryan, the facilitator, the delegates moved on to another key moment of the Chapter – Election of the General Council team. 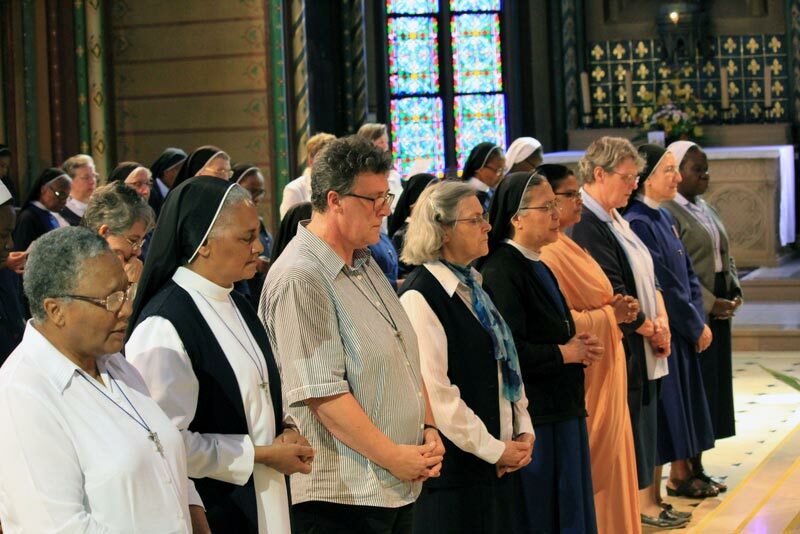 On receiving their consent to share with the Superior General the responsibility of leading the Congregation in responding to the needs of the world today, Sr. Clare Stanley, the Superior General, invited them to take the oath in the presence of the delegates of the chapter. 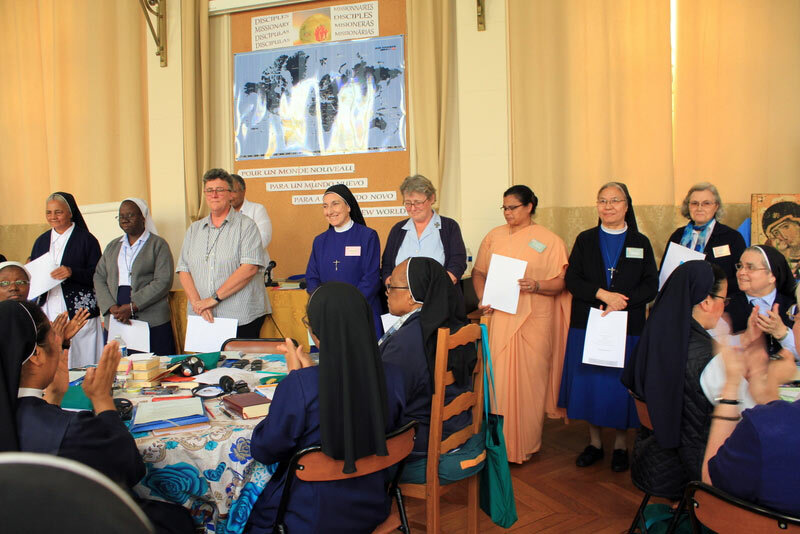 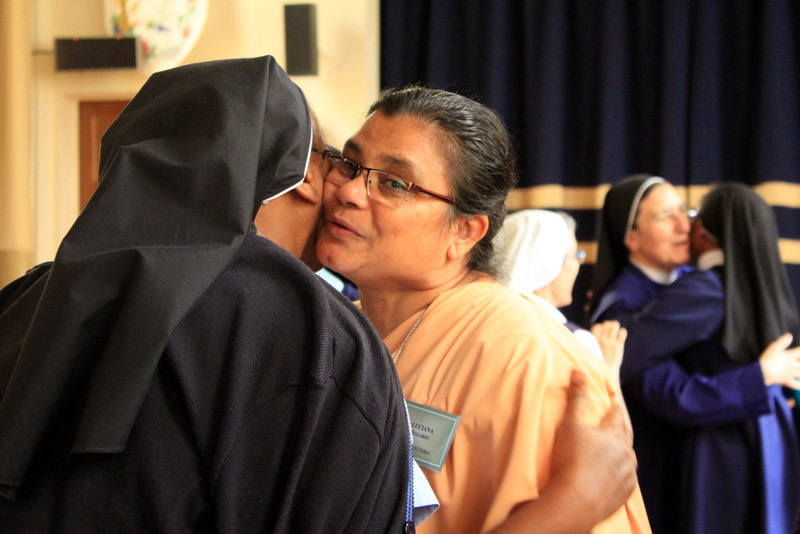 In the afternoon from 2.30 to 5.30 pm, the delegates worked in small groups finding two effective means of implementation of the Orientations at personal, community, Province and Congregation levels. 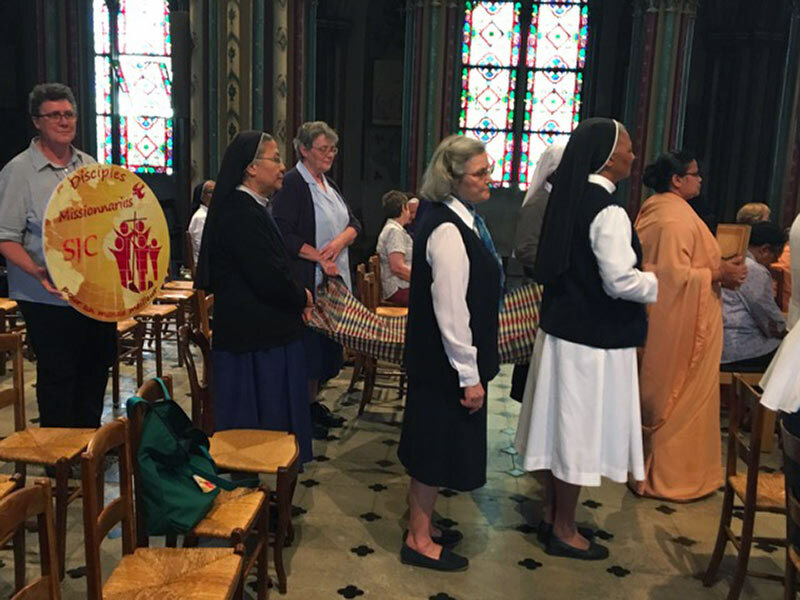 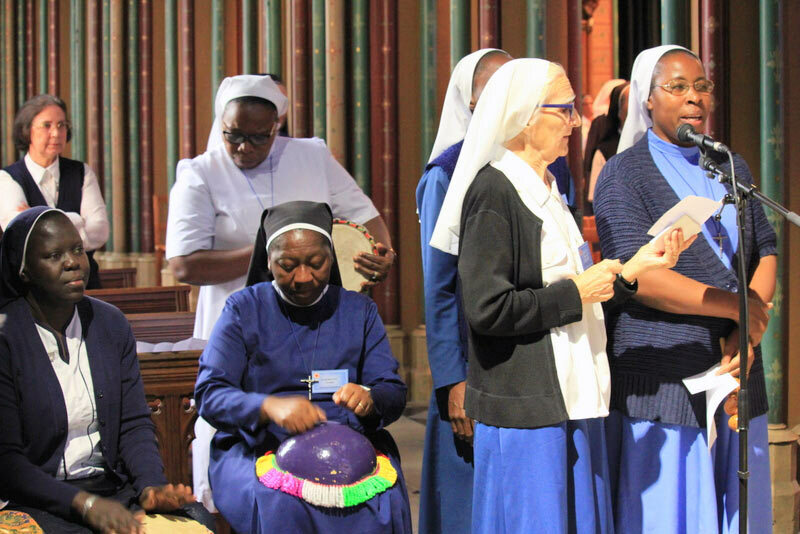 The Thanksgiving Eucharist at 6 p.m. began with a procession led by Sr. Clare STANLEY, Superior General and her newly elected General team carrying a lighted Candle, Bible, Woven wrap-around and the Logo of the Chapter symbolizing the link among all the members of the Congregation to maintain its unity. 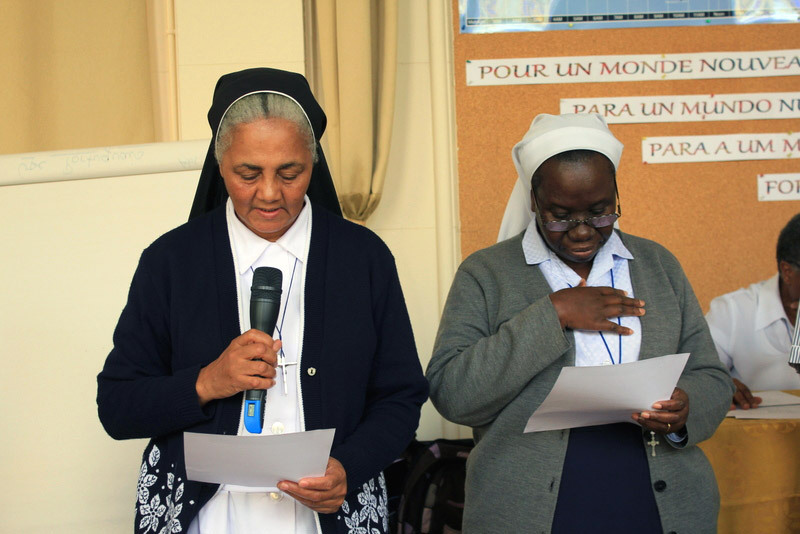 Having placed the gifts at the altar, the Holy Spirit was invoked in all the four languages while the Celebrant sprinkled holy water and blessed them.